Arco Heating and Plumbing is a company that installs, repairs and services central heating systems across Essex and London. All of our work is carried out by professional Gas Safe Registered Engineers and we can source a variety of boilers and central heating systems for you. Call us if you live or work in Romford, Brentwood, Chelmsford, Colchester, Dagenham, Harold Wood, Hornchurch, Shenfield or Upminster. 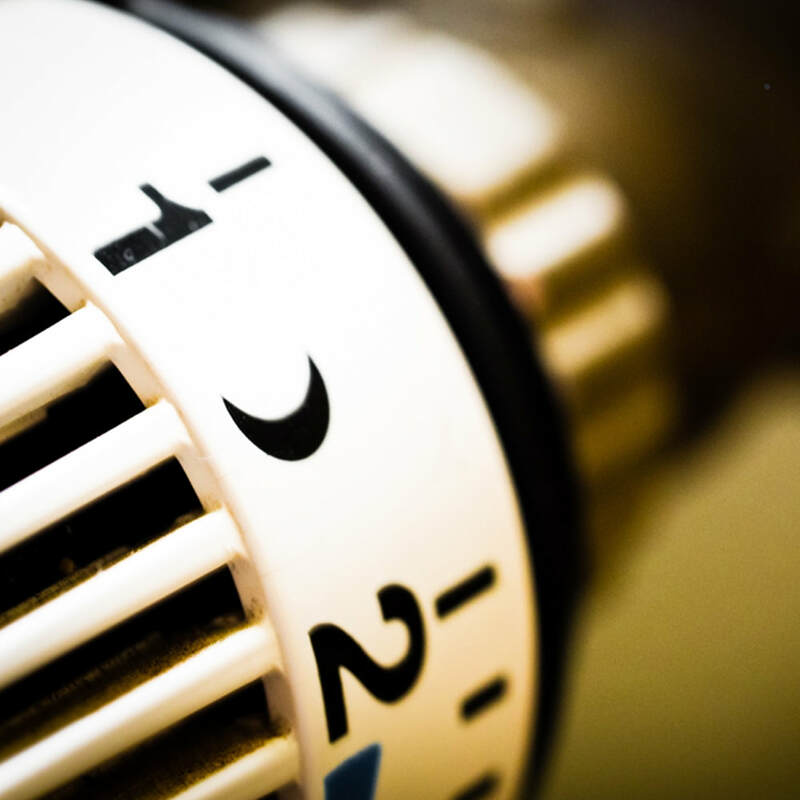 Whether you are looking to replace parts of an existing central heating system or install a brand new one from scratch, we can install high quality systems such as Vaillant and Worcester. We have accounts with local suppliers, so if you need us to purchase these for you and all additional parts, we can do that for you. ​Your central heating system provides warmth and hot water inside your home. What type of central heating system you have is dependent on the boiler. If your loft has tanks in it and you have a cylinder, then you have a regular conventional boiler (sometimes known as a heat only boiler). If your boiler is small and compact, and it delivers hot water to your shower and taps instantly, then you have a combination boiler, or ‘combi’ boiler. Some homes have system boilers, where the hot water is heated and stored in the cylinder, much like a regular boiler. However, because they have the cistern tanks and other components within the cylinder, these boilers take up less space and there is no need for additional tanks in the loft. Handy if you are planning a loft conversion with an additional bathroom space. 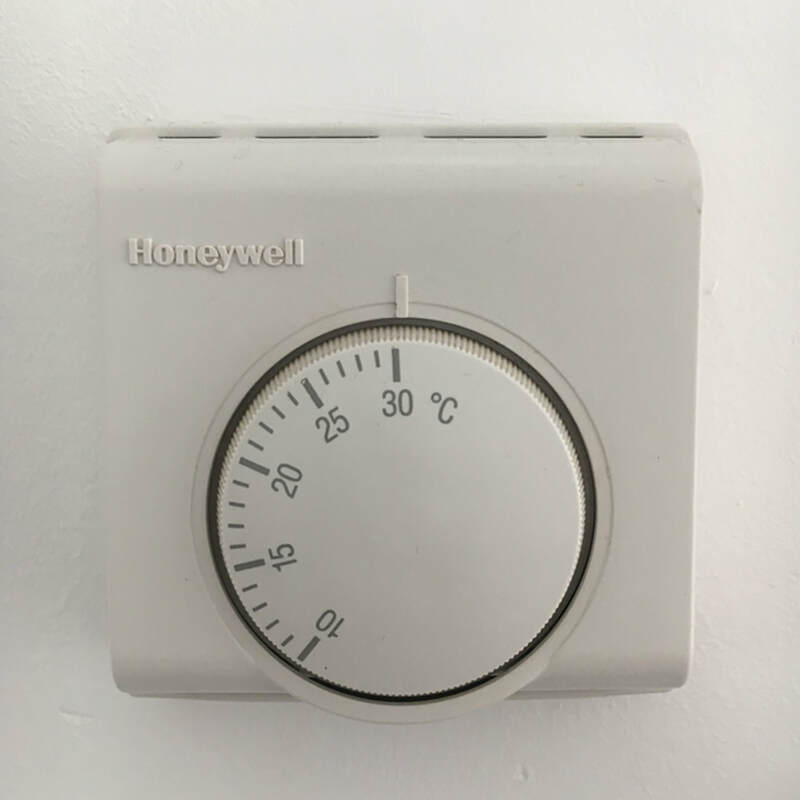 If you are upgrading your boiler and looking to change to a new system, as or experts whether your existing radiators are compatible with your new boiler, in some instances, you may need to change your radiators too. These days radiators come in all shapes, sizes and colours, so why not think about making them a feature of your room. A splash of colour in a bathroom or bedroom can make it more fun. 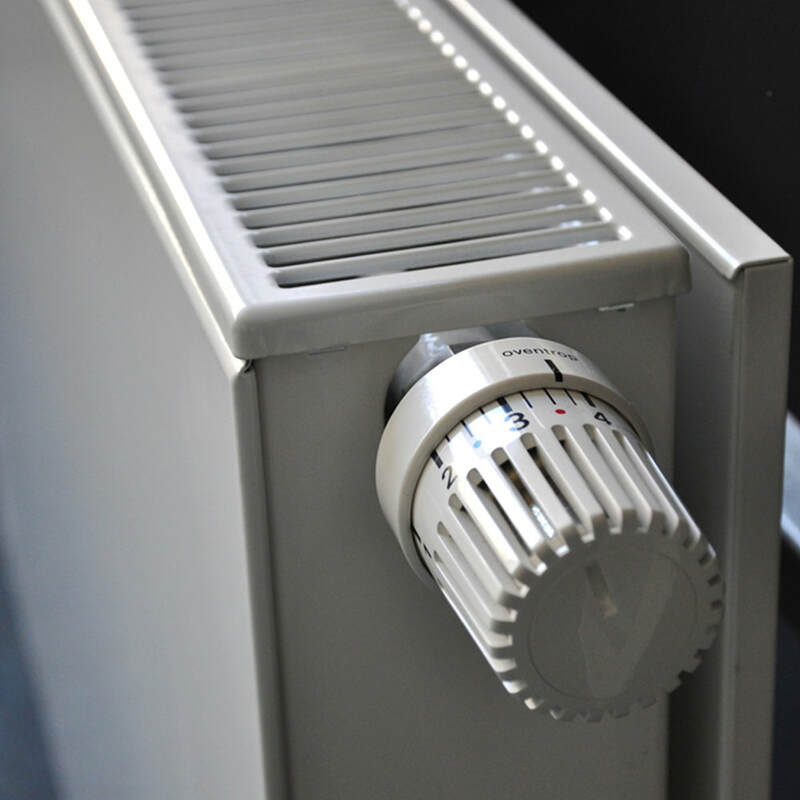 Read more about radiators. Central Heating Installation – Looking to upgrade your system, let Arco help you. Central Heating Repairs – Did you know that faulty central heating systems can place your family at risk of carbon monoxide poisoning? Central Heating Servicing – All manufacturers recommend an annual boiler service.